Daenerys Targaryen. . HD Wallpaper and background images in the Daenerys Targaryen club tagged: daenerys targaryen targaryen daenerys stormborn daenerys dany. 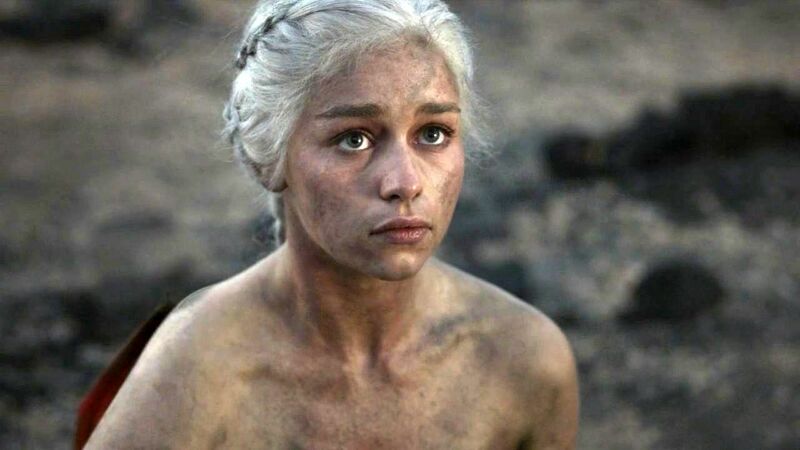 This Daenerys Targaryen photo might contain pezzo, hunk, sei pack, abs, ab crack, ventre piatto, six pack, ab crepa, and pancia piatta.